Watch the video to learn more and sign up today!. 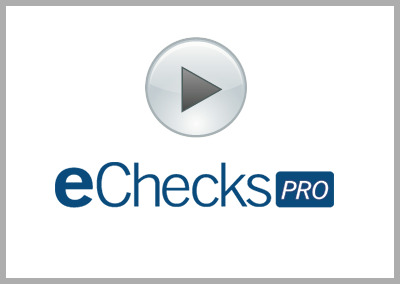 Now, with just a few keystrokes, you can use this secure, paperless, Web-based authorization and payment platform to generate and deliver checks online. It's safe. It's fast. And your payee receives a valid check that can be used wherever and whenever checks are accepted. VerifyValid is a trademark of VerifyValid, LLC. All other marks are the intellectual property of their respective owners.